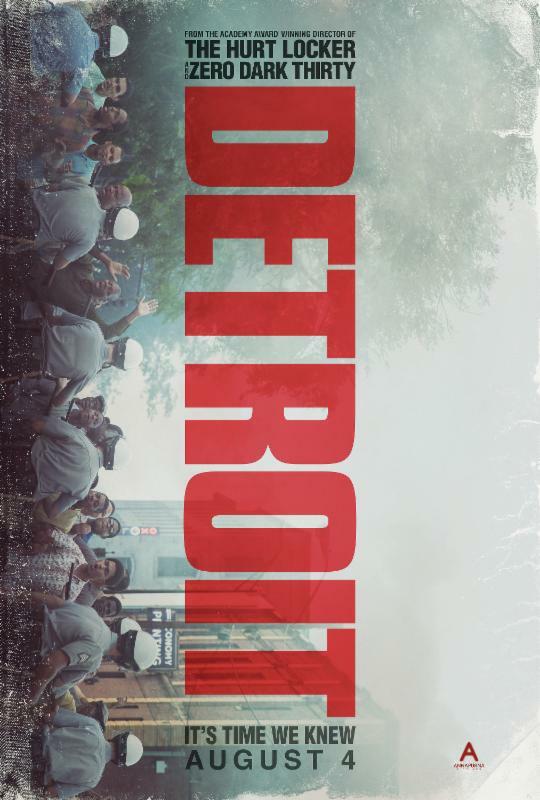 Here is the first TV Spot for the upcoming film DETROIT. The film is directed by Kathryn Bigelow, starring John Boyega, Will Poulter, Algee Smith, Jacob Latimore, Jason Mitchell, Hannah Murray, Kaitlyn Dever, Jack Reynor, Ben O’Toole, Joseph David Jones, Ephraim Sykes, Leon Thomas III, Nathan Davis Jr., Peyton Alex Smith, Malcolm David Kelley, Gbenga Akinnabve, Chris Chalk, Jeremy Strong, Laz Alonzo, Austin Hebert, Miguel Pimentel, Kris Davis, with John Krasinski and Anthony Mackie. 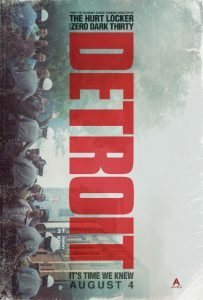 Here is the trailer for the upcoming film DETROIT. The film is directed by Kathryn Bigelow, starring John Boyega, Will Poulter, Algee Smith, Jacob Latimore, Jason Mitchell, Hannah Murray, Kaitlyn Dever, Jack Reynor, Ben O’Toole, Joseph David Jones, Ephraim Sykes, Leon Thomas III, Nathan Davis Jr., Peyton Alex Smith, Malcolm David Kelley, Gbenga Akinnabve, Chris Chalk, Jeremy Strong, Laz Alonzo, Austin Hebert, Miguel Pimentel, Kris Davis, with John Krasinski and Anthony Mackie. Here is the trailer from the upcoming film “12 Years a Slave“. The film is directed by Steve McQueen starring Benedict Cumberbatch, Daniel Brühl, Anthony Mackie, David Thewlis, Alicia Vikander, Peter Capaldi, Carice van Houten, Dan Stevens, with Stanley Tucci and Laura Linney.